Corringham Leisure Club is located in the heart of Corringham Town Centre, Thurrock. Being close to local schools makes it especially ideal for parents and families to enjoy. Each station at the gym comes with its very own Personal Entertainment system, enabling you to listen to your favourite music or watch your favourite TV channel as you exercise. All stations are also equipped with TechnoGym's revolutionary Wellness System, which allows you to monitor and track your workout progress. A range of resistance equipment, as well as a selection of free weights are also available to help add variety to your workout. Such a brilliant gym, with excellent modern equipment and very friendly staff. Could not be happier with this gym! A wide range of equipment and there is enough so that you are rarely waiting for long. Staff are extremely friendly and are always ready to help if you are unsure. Equipment is modern and easy to use. Building looks modern and cool. Would definitely recommend. I cannot praise this gym enough, excellent staff. Facilities are extremely up to date and there is a wide range of it. Would certainly recommend! Excellent gym. Easy to use modern equipment and very friendly staff. I was very satisfied with the quality of service at the gym. The equipment was easy to use and extremely effective. The gym is very well facilitated. I will definitely be returning! 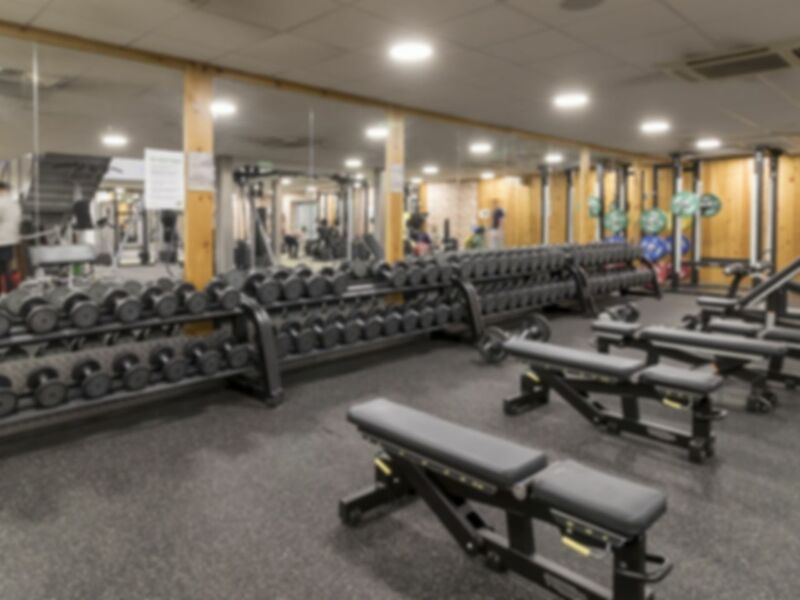 Great gym with new and improved equipment, could do with updating the air con though as since the renovations it’s really hot in there.